Searching for truck lift kits? We’ve put together reviews of our top kits all in one place. 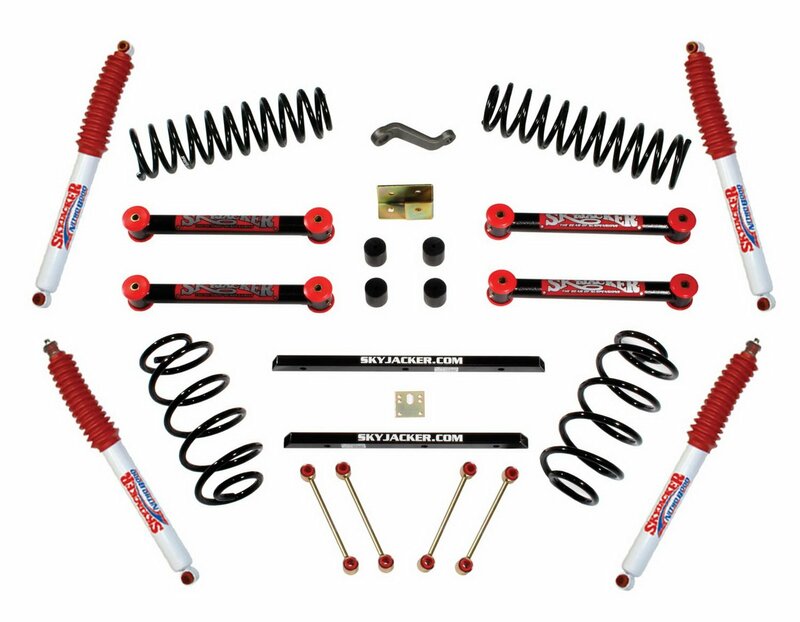 See what suspension lifts will jack up your truck, cheap. 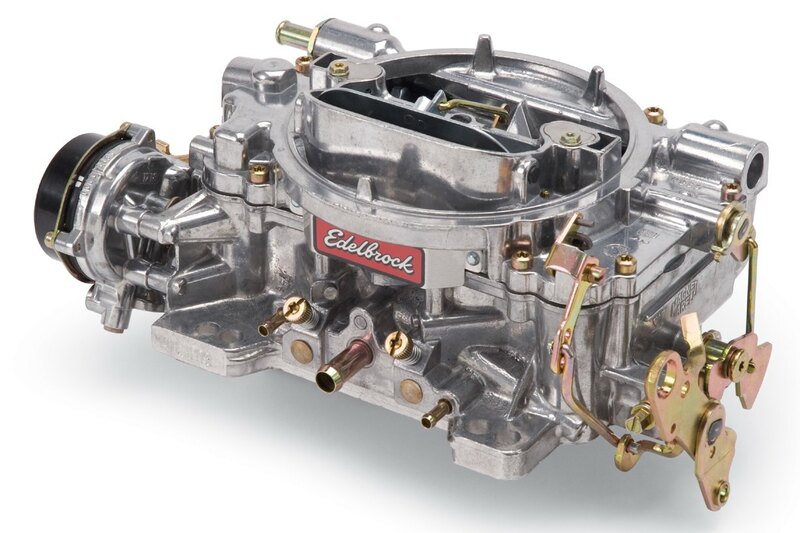 The Edelbrock 1406 Performer 4-Barrel Carburetor comes with an easy to follow installation DVD. 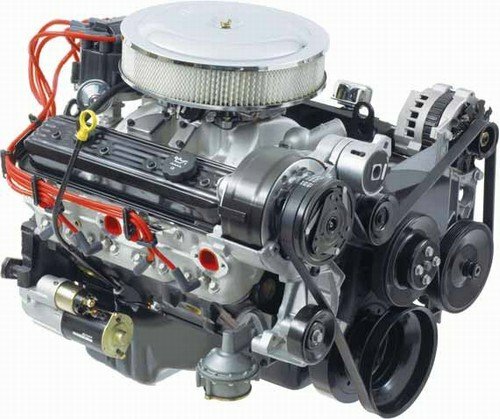 Read my review to see why this 600 CFM carb rocks!